Magento is basically a open source e-commerce platform. It provides online merchants, a flexible platform for shopping cart system. Magento also provides powerful search engine optimization and wonderful tools for managing catalogs. It is flexible as well as it provides plugins to extend its functionalities. It also offers variety of themes from where online merchant can choose the theme which is perfect for them. Magento and WordPress both provides the e-Commerce platform for your website. There are many similarities between them such as they both provide a very good SEO, they both have strong online community where you can get help to your problem. 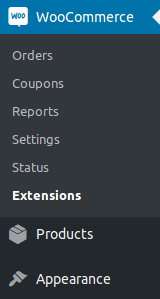 Large range of themes to choose from, and on the top they both have same architecture. Magento is basically a content management system like WordPress which is dedicated to e-Commerce with many dedicated e-Commerce features. It also allows the customization and adding functionality. It aims for building the websites for selling things online. Magento is complete solution for eCommerce website but it is heavy to maintain and customize. On the other hand, WordPress is a content management system and open source blogging platform. It allows you to add functionality to your websites by adding plugins. If you want a e-Commerce website using WordPress, then you may install any e-Commerce plugin such as WooCommerce, WP eCommerce, Easy Digital Download, etc. 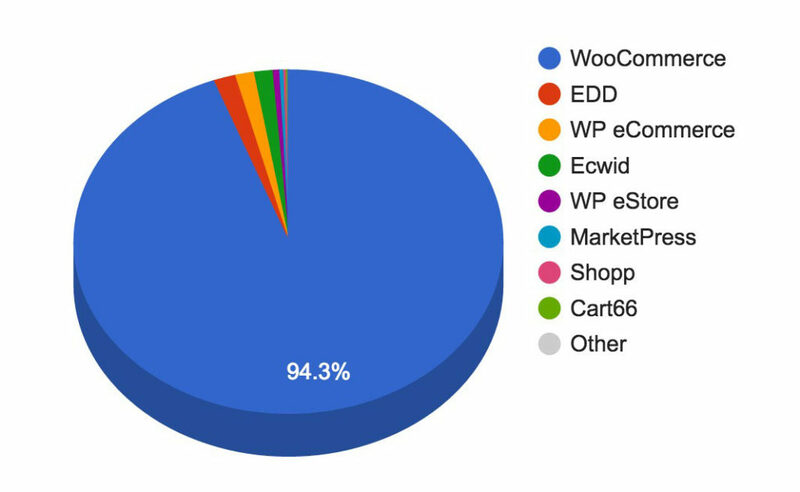 Out of them WooCommerce is the most popular and flexible. Magento and WordPress are similar in many aspects but there are many differences between them. However, you may not bother about this, not many things are there to consider. 1. Themes : You will not get the same themes as the magento but still you may get the similar themes. You can choose the theme from the large number of WordPress themes available. 1. Install WordPress : We are supposing that you already purchased the hosting, if not then first step is to purchase the hosting. 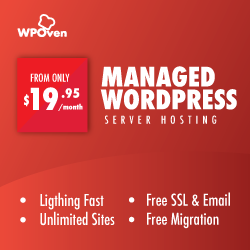 WordPress hosting is widely available with a great range of options from inexpensive to specialized managed hosting. To know more about managed hosting, check out this post. 2. Install WooCommerce : Now the next step is to install the WooCommerce plugin on your site. There are many other plugins available for e-Commerce such as WP eCommerce, Easy Digital Downloads, etc, but we will talk about WooCommerce. This is the simple method of migrating the site from magento to WordPress is to use the .csv file for the migration purpose. 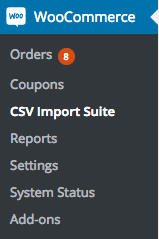 To apply this method, you need to make a .csv file of the products, customers, orders available on your magento store and then import the .csv file to WordPress(WooCommerce). Now you are all set for migration and few steps away from the migration. In order to migrate e-Commerce site from one platform to another platform you need to migrate products, images, categories, customers, orders, etc. The first step to migrate from magento to WordPress is to install the plugin which will help you to migrate your site from magento to WordPress. There are many such plugins available. We will talk about FG magento to WooCommerce. The free version of this plugin allows you to migrate your CMS, After installing this plugin, configure the plugin’s settings. To configure it go to Tools > Import > Magento. You will see this page. Once the database credentials are filled, click the “Test the connection” button to check the database connection. If Magento and WordPress are not located on the same server, then you must copy the magento database to the same database as WordPress. And in this case, you must fill the WordPress credentials and not the Magento credentials. Fill all the details required. The settings are set to default, you may change them as per your needs. You can check the details about the options by clicking the help button on plugin page and then choosing ‘options’. Once you fill all the required settings, you may click on the button “Start/Resume the import” and start the process of migration. It may take time depending upon the size of your magento site i.e. the number of products, number of images, etc. Once the above process is over i.e. the products and images are migrated from magento site to WordPress site, it is the time to check the new site whether all products and images are migrated or not. Also check for the categories, customers, orders, etc. If you do not have much time to spend on migration or you do not want to take any risks with your site then this migration method will definitely help you. You can choose the paid migration for your site. There are many online services which provides the migration services. One of them is litextension.com which provides the migration services according to the data available on your site. You can also get the price estimation depending upon your data and products.And you can also get the Live demo of the migration. 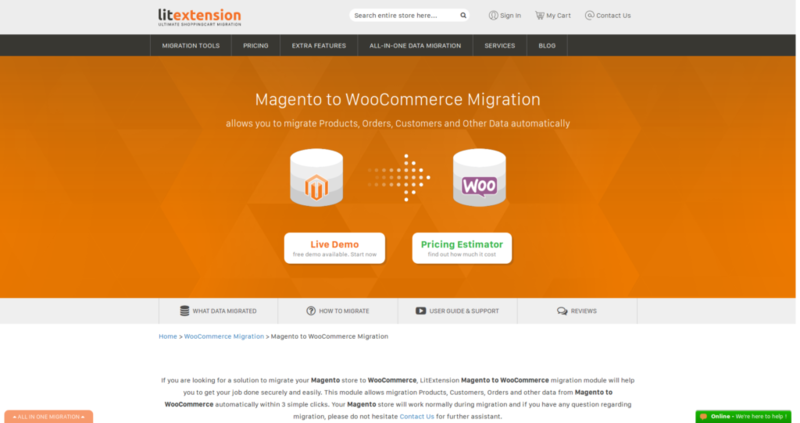 You can also hire a professional to migrate your site from magento to WordPress. In that case, you do not have to take any tension, all the work will be done by the professional and that too in a professional manner. So, if you do not have much time to spend on migration, or you are not of technical background or whatsoever, the best option for you is to get the professional hired for your work. Once you checked and verified your new WooCommerce site, It is time to chosse the theme for your WooCommerce site. You can choose the theme compatible with WooCommerce from the plenty of free themes available on https://wordpress.org/themes/search/woocommerce/ or you can buy a paid theme. Once the WordPress site is ready, you need to replace the magento store with the WordPress site. In order to do that, you need to move WordPress files and folder to the root directory of the server and files of magento store to any sub directory. 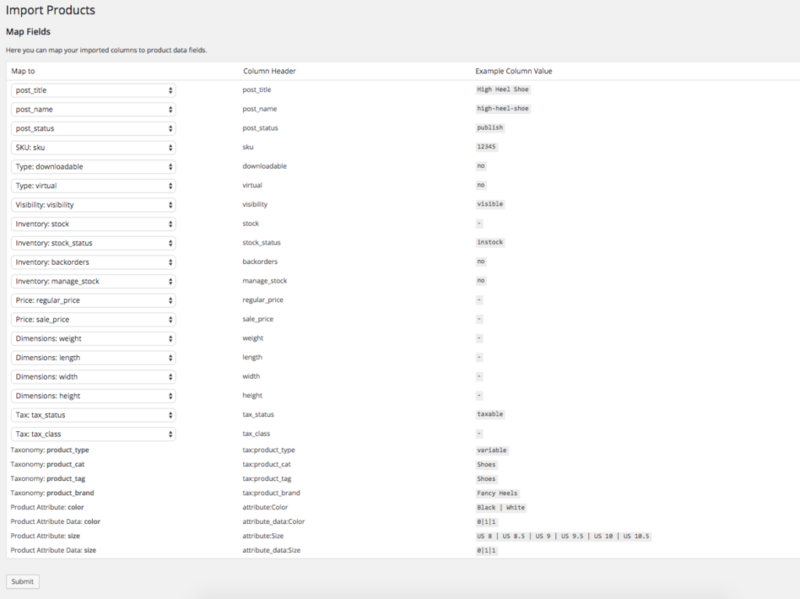 Also change the absolute paths in the WordPress Database. To do this, you need to export the database to a SQL dump file, and then find and replace on URLs and file paths and import the SQL file. You can also perform this task simply by using the WP Migrate DB plugin.